After the grand success of Renault Duster and Ford Ecosport, more compact SUVs are lined up for 2014. Mini SUVs are selling like hot cakes in India and undoubtedly this segment will get more competitive in near future. Almost all the major automakers are producing compact SUVs for attracting the Indian mass. Based on Maruti's bestselling car Swift, Maruti Suzuki XA Alpha will be launching its mini SUV in the year 2014. 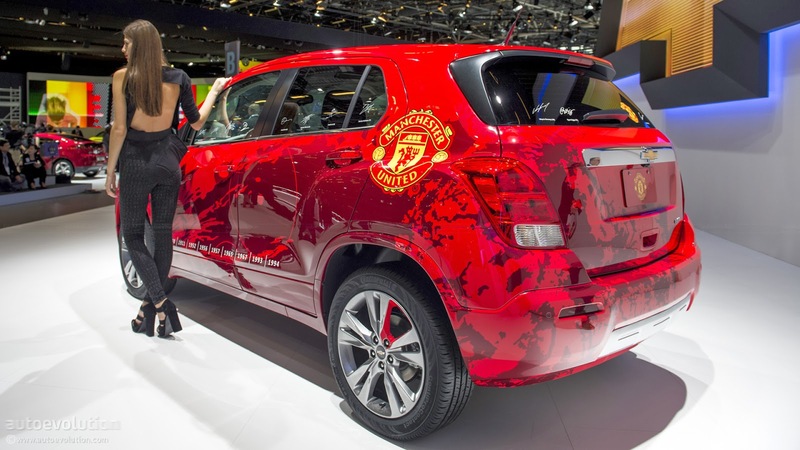 This gorgeous vehicle was first showcased in 2012 Auto Expo. This car will surely revolutionize the Indian auto industry. 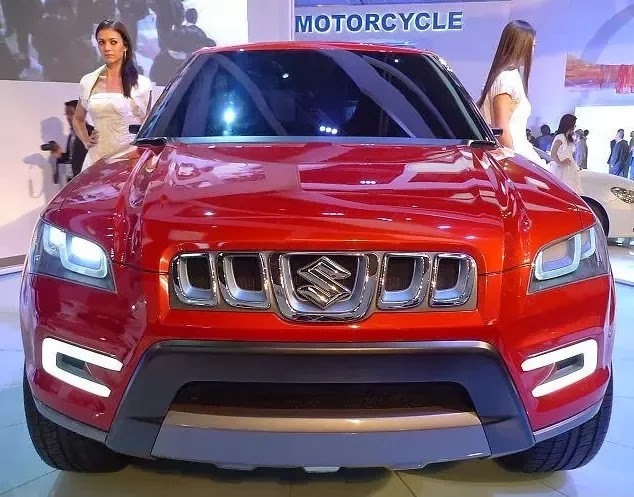 Maruti Suzuki XA Alpha will come with a price tag of Rs. 7-10 lakh. Hyundai is the second largest automaker in India. Hyundai ix35 will be hitting the Indian roads in the first half of 2014. 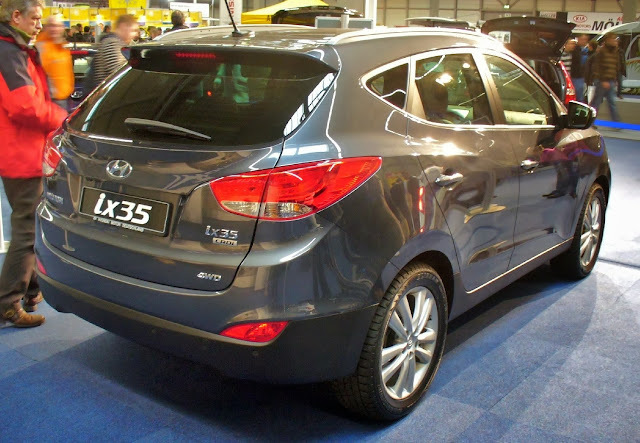 The best thing about Hyundai and Maruti cars are - they have the best after sales service compared to other automakers in India hence people prefer to buy these cars. Based on fluidic disign, this car will look like Verna. The expected price of this vehicle is Rs.7.5 lakhs. Another popular automaker Honda is also coming up with its version of Compact SUV. Honda Small SUV is made on Jazz platform. It will have the look of Honda City. This compact SUV will come with a price tag of Rs. 7.5 lakhs. Chevrolet Trax exudes masculinity and attitude. It will be one of the toughest looking mini SUVs among others. Chevrolet Trax will have 1.3 Multijet engine and will cost you around Rs.9-12 lakhs. 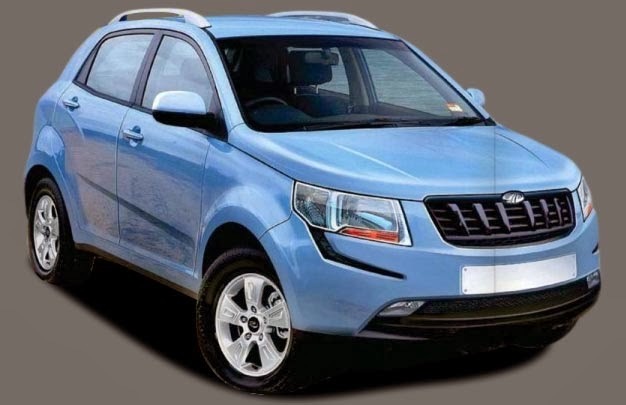 Mahindra is also planning to launch its compact SUV by the end of 2014. It's a part of Mahindra's s102 project. Which Compact SUV will you buy?